Young men and women compete in eighteen different sports at Citrus Hill High School. 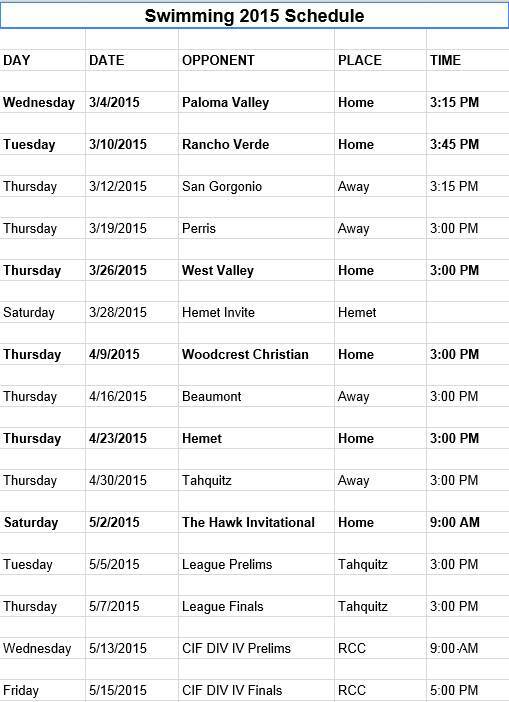 We compete in CIF-SS competition as a member of the six team Mountain Pass League. We field Varsity, JV and Frosh teams in most sports. 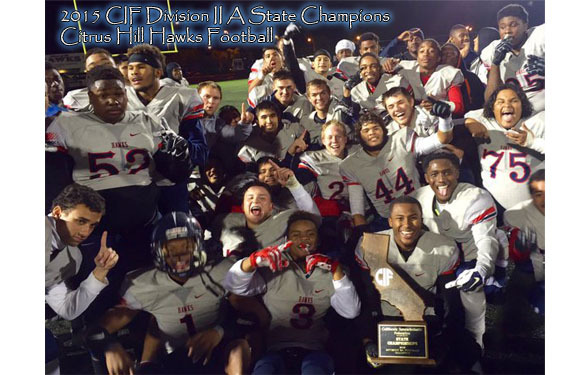 In 2014-2015, Hawk athletes and teams proved themselves worthy of three league championships, and ten CIF team playoff spots. Our teams have displayed the C.L.A.S.S. 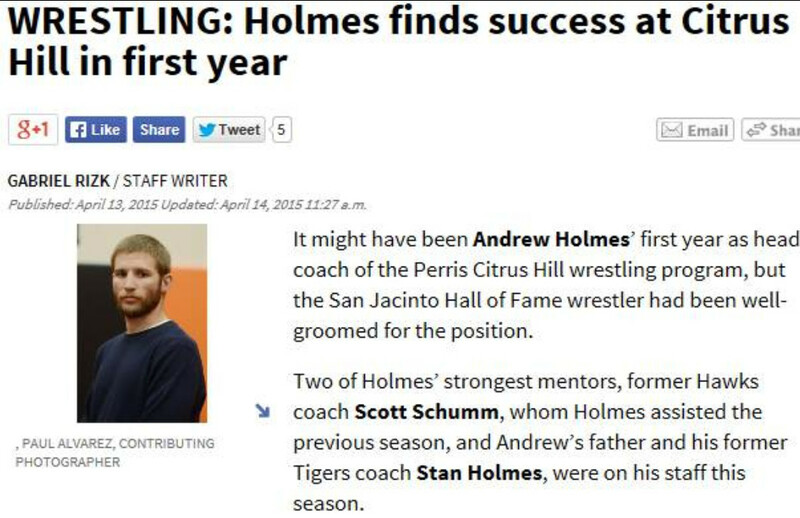 that is expected of Citrus Hill High School student athletes. 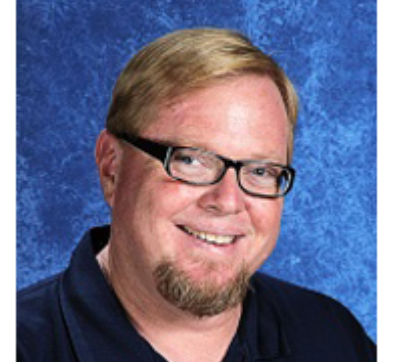 For sixth year, Citrus Hill High School was named the Mountain Pass League Shake for Sportsmanship winner by the CIF office. Our athletes represent the best qualities of high school students, with attendance, participation, and academic success higher than non-participants. It is a privilege to participate on a sports team, one that requires competition and hard work. This privilege brings with it the rewards of teamwork, and individual sacrifice. Hawk athletes compete under the rules established by the CIF Southern Section. Citrus Hill proudly sends its athletes out to compete for, and represent our school and district. Welcome to all of our new students and parents. Thank you to all of those who support Hawk Athletics. identified in Education Code 200 or 220, Government Code 11135, or Penal Code 422.55, or based on association with a person or group with one or more of these actual or perceived characteristics. Complaints alleging discrimination, harassment, intimidation, or bullying, must be filed within six (6) months from the date the alleged discrimination, harassment, intimidation, or bullying, occurred or the date the complainant first obtained knowledge of the facts of the alleged discrimination, harassment, intimidation, or bullying, unless the time for filing is extended by the superintendent or his or her designee.